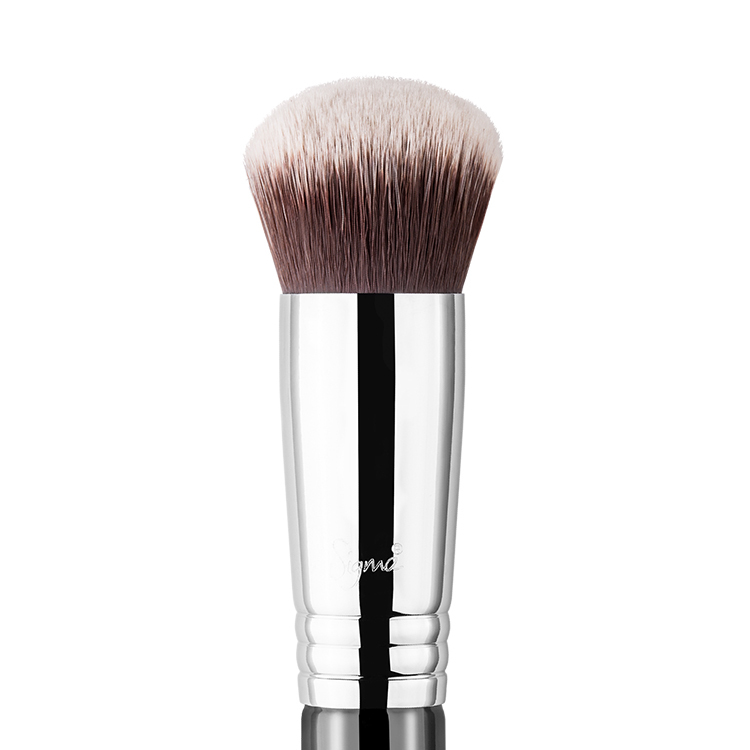 The P86 Precision Tapered™ features a small, dense and tapered brush head. 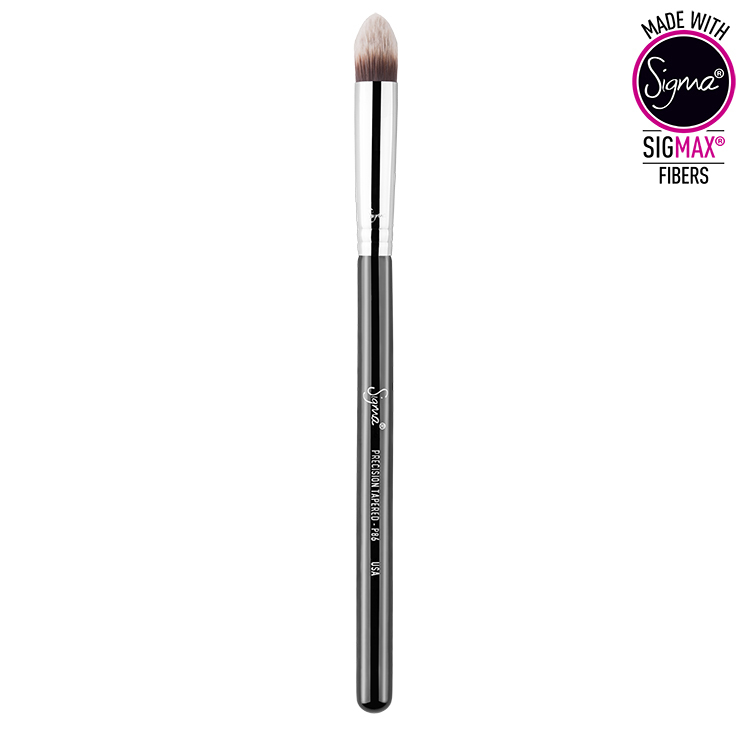 Made with exclusive Sigmax® fibers, this brush was designed mimic your fingertips and great for applying concealer to rounded areas of the face such as the nose without any absorption of product. 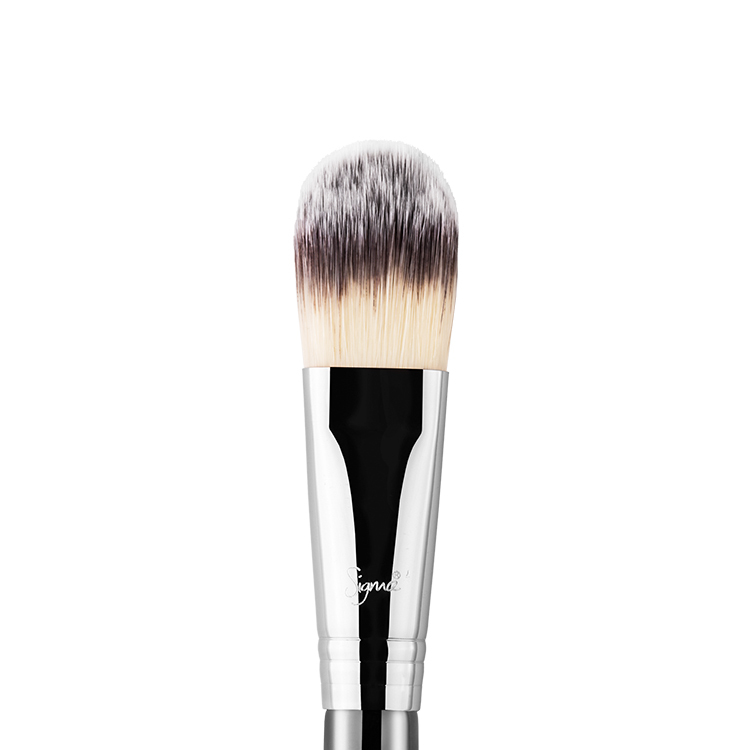 This brush works great with cream products. 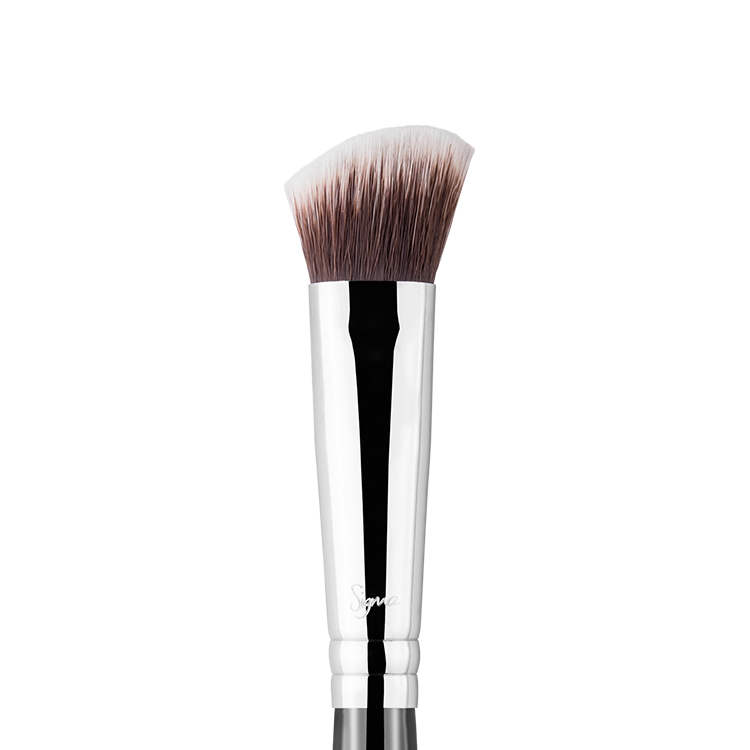 I love using it for cream eyeshadows and concealer. 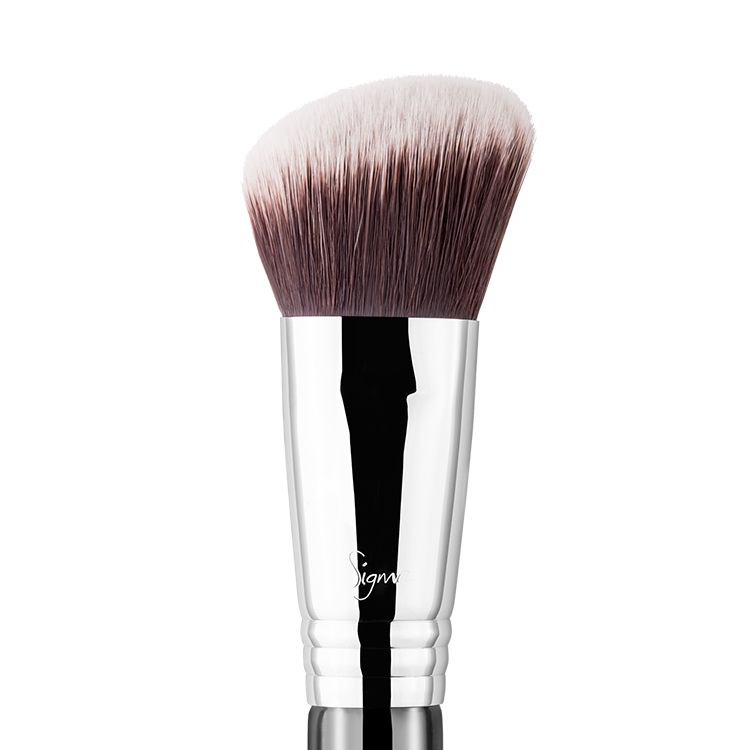 Especially around the eye area as it is small and very soft so it doesn’t pull at the delicate skin. Also great for spot concealing. No shedding, still in great shape after being washed. 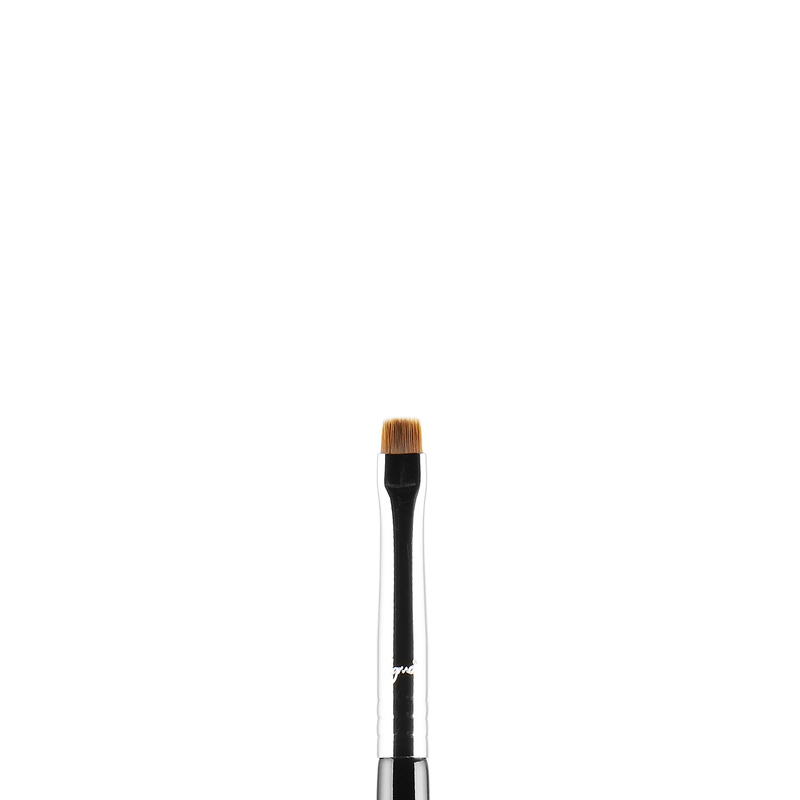 I love this brush for hiding dark circles in the under eye area. Some of us have dark circles which extend to the inner corner of the eye (sides of the upper part of the nose) which we find hard to conceal and often ignore. 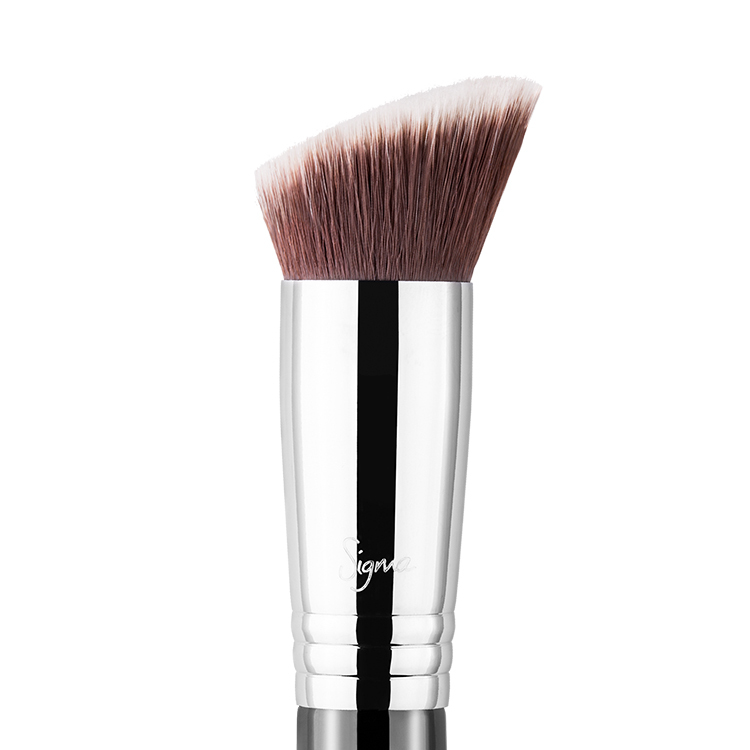 This brush does the job by getting into those areas and concealing them seamlessly. 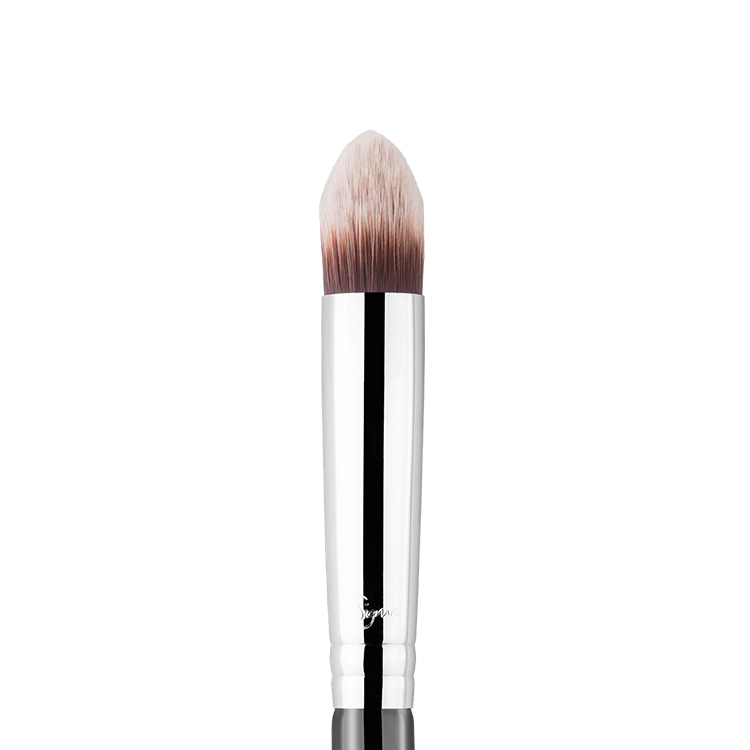 Paired with the perfect concealer/corrector, this brush works like a dream. I’m going to order another one of these. Highly recommend!!! 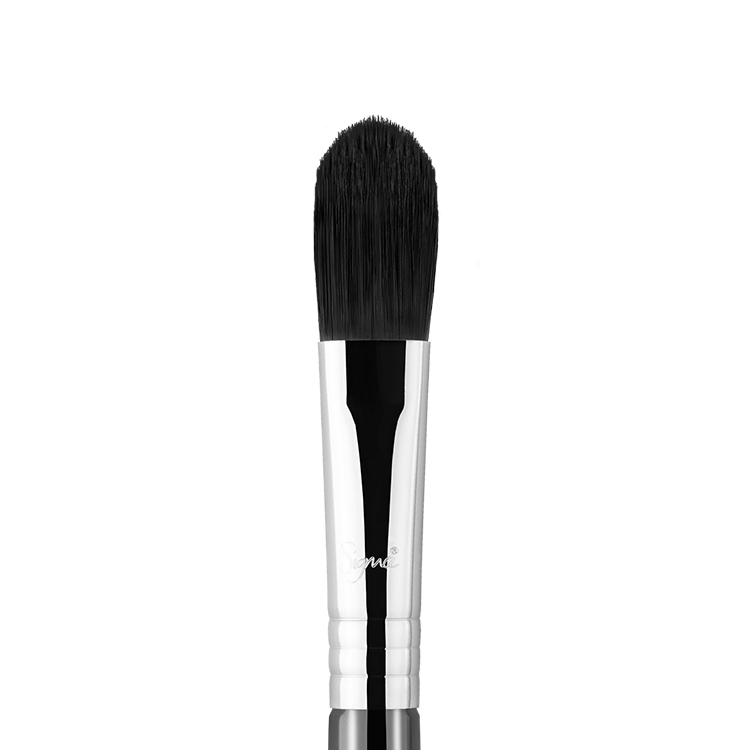 I use this brush to apply concealer to the inner corners of my eye. 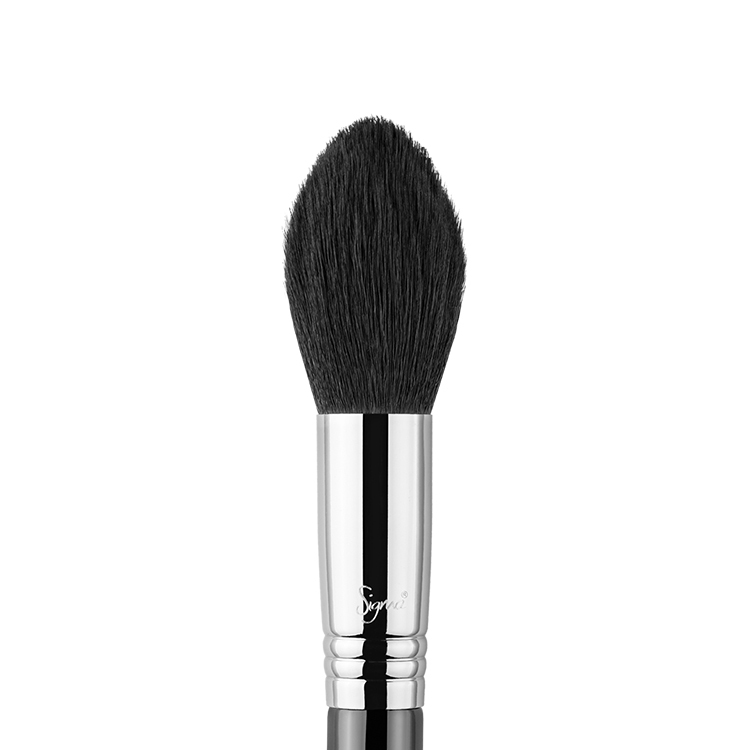 I use the F86, which is the bigger version of this to apply under eye concealer. 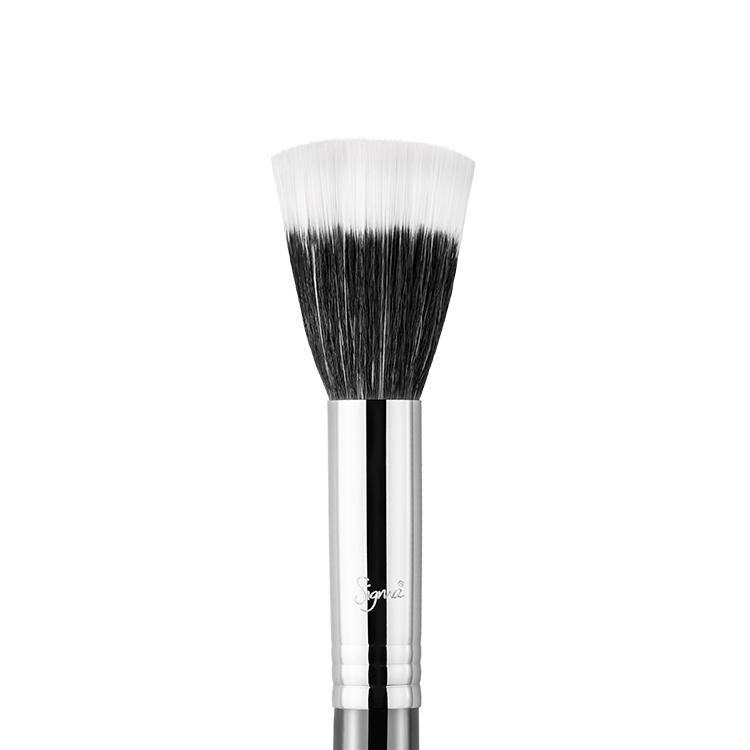 This brush is great for applying cream bases to the eyes! 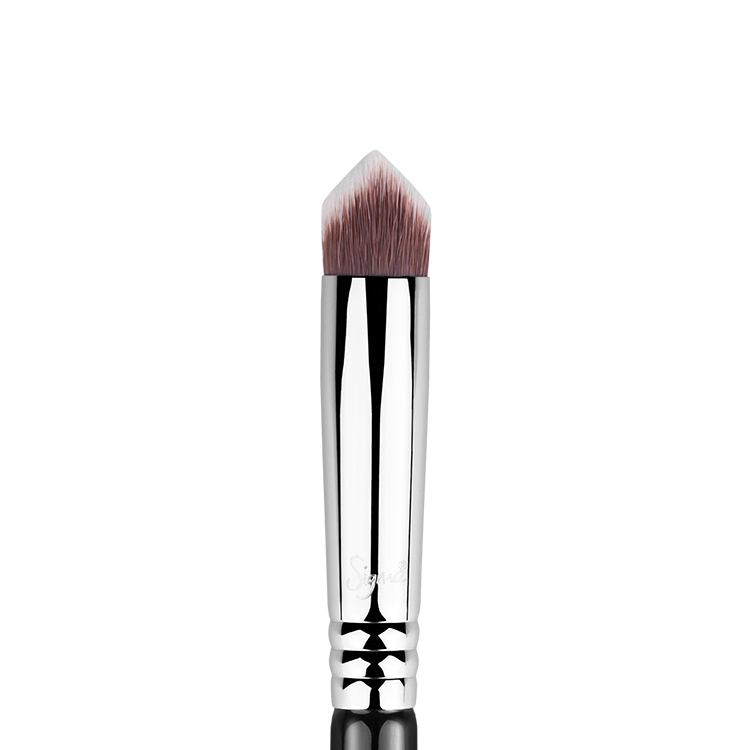 The pointed tip allows you to get product right into the inner and outer corners of the eye without it smudging everywhere (like it would when applying with a finger). 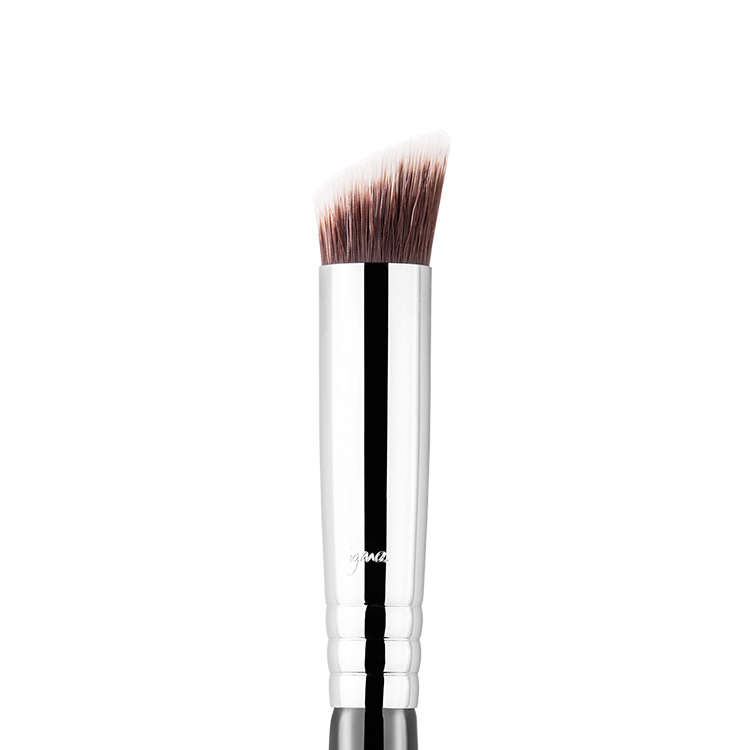 It’s also great for blending concealer and liquid/cream highlighters!